Where world-class care happens every day. Of the nearly 5,000 community hospitals in the United States, only a handful are known outside of the communities they serve—like Mayo Clinic, Cedars-Sinai, or Johns Hopkins. But when you take the time to track important patient outcomes across a wide range of procedures and conditions, other hospitals quickly rise to the top. 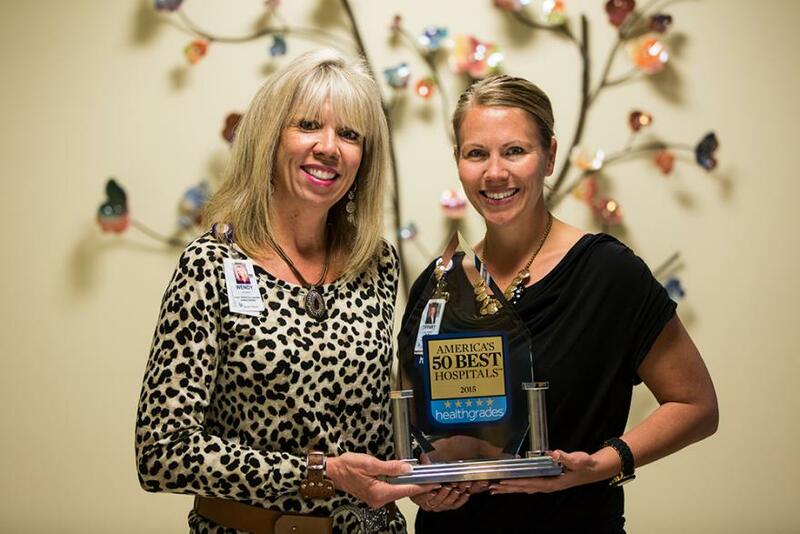 Like North Colorado Medical Center, recently named one of America’s 50 Best Hospitals™ for its “consistent, year-over-year superior clinical performance.” The award comes from Healthgrades, the leading online resource for comprehensive information about physicians and hospitals, and follows four consecutive years that NCMC appeared in the America’s 100 Best Hospitals™ list. 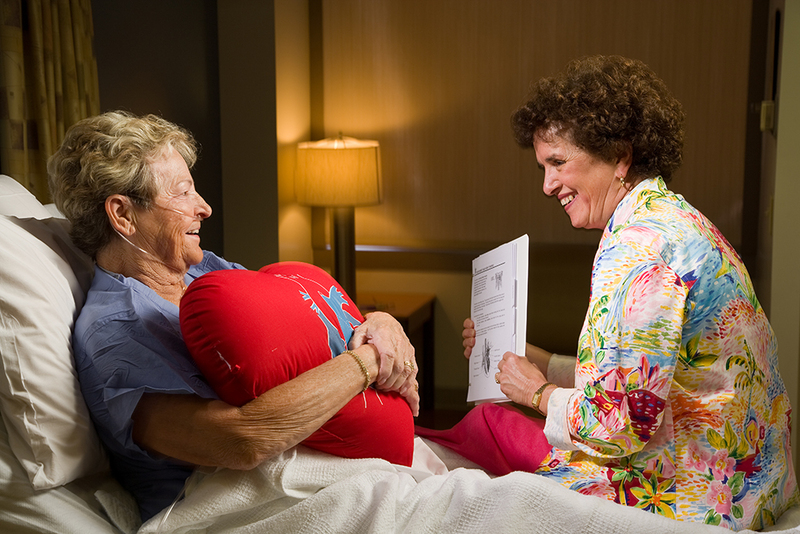 Greeley is large enough to offer world-class care, but small enough to still feel like home. Top Hospital Rankings – What do they mean? 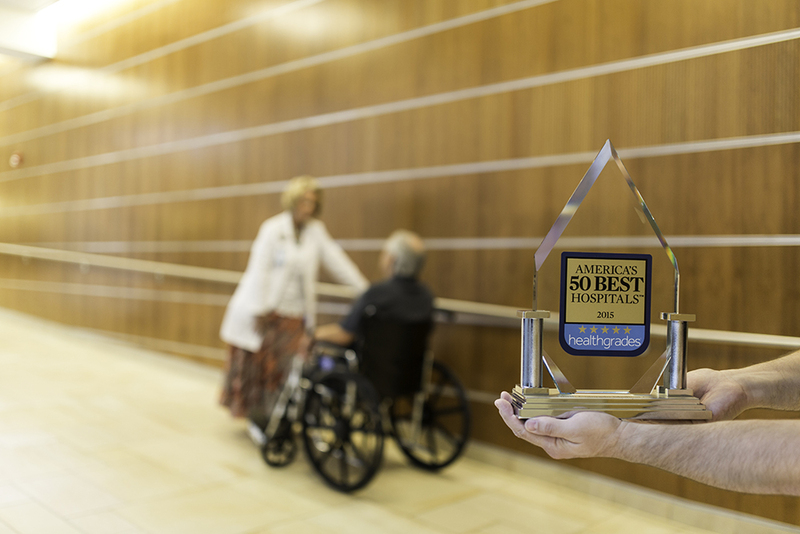 Healthgrades America’s 50 Best Hospitals is based solely on clinical quality outcomes rewarding excellence over a multi-year period. This premier distinction provides a measure of confidence for consumers. America’s 50 Best Hospitals are the top 1% of hospitals in the nation for providing overall clinical excellence across a broad spectrum of conditions and procedures consistently for a minimum of seven consecutive years. America’s 100 Best Hospitals are the top 2% of hospitals in the nation for exhibiting clinical excellence for at least four consecutive years. The health and well-being of Greeley is served by a medical community of physicians and caregivers in a wide scope of specialties. 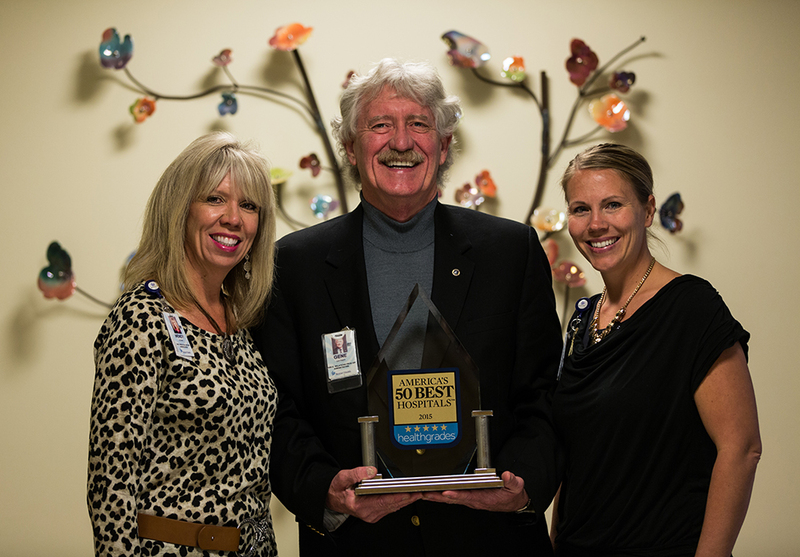 North Colorado Medical Center (NCMC), a fully-accredited, not-for-profit hospital, is licensed to operate 378 beds. NCMC offers highly specialized cancer treatments, comprehensive regional heart care programs, a Level Two trauma and emergency services center, and the Monfort Family Birth Center with a Level Two neo-natal intensive care unit. The hospital also provides medical air-transport and is one of only three burn units in the state. More rankings below. 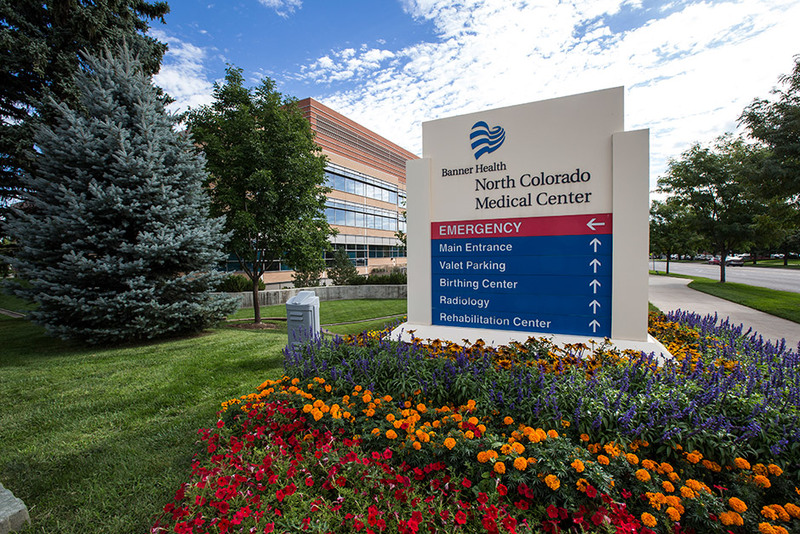 Beyond NCMC’s first rate emergency services, there are several emergency care clinics in Greeley and long-term health care facilities. Greeley professionals also offer a number of alternatives for occupational health and well workplace resources.